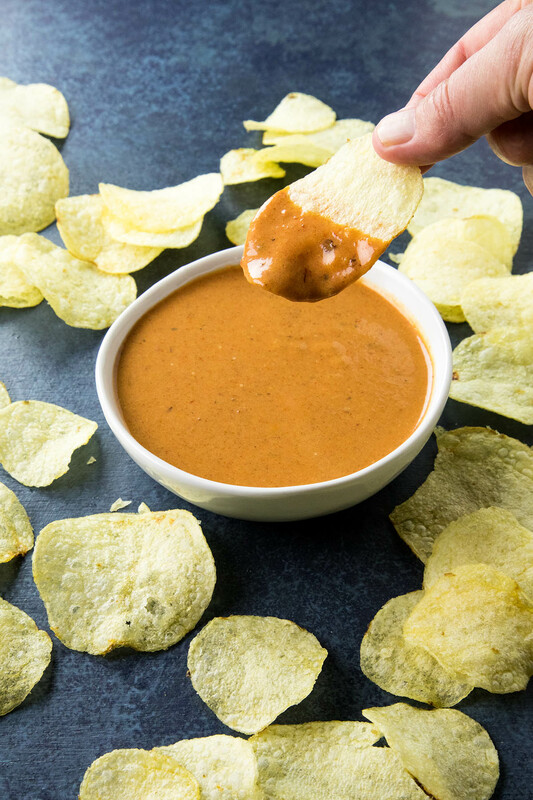 Bring some ZIP to your game day with this sweet and smoky chipotle honey mustard dip recipe that’s just begging for crunchy potato chips. Game Day is on the way! I hope you are prepared for all those hungry people. While everyone is watching the Super Bowl LII, there will be PLENTY of folks like me who are there for the food as much as they are for the game, if not MORE so. Sure, we all might be cheering on our favorite team, but if the snack table isn’t popping, the party just might be a drag like a zero-zero score. Let’s not let that happen, shall we? 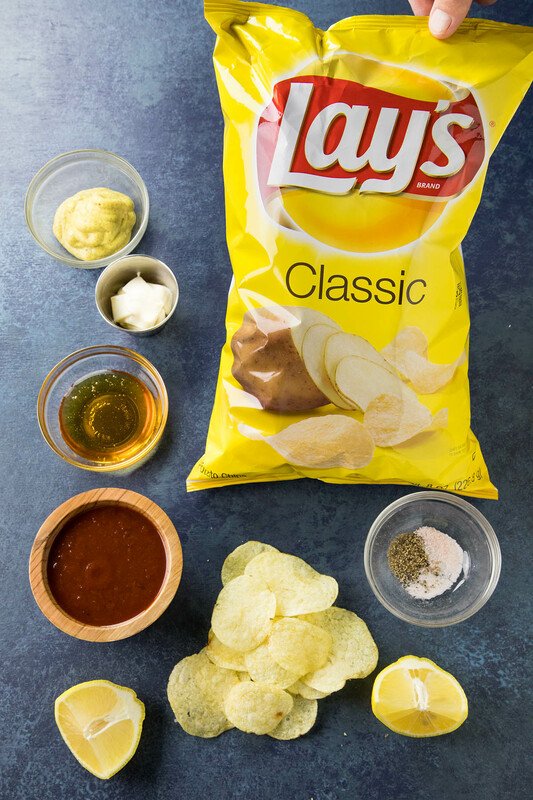 You can prevent the bland with a few bags of LAY’S® Classic Potato Chips and this easy-to-make dip recipe. 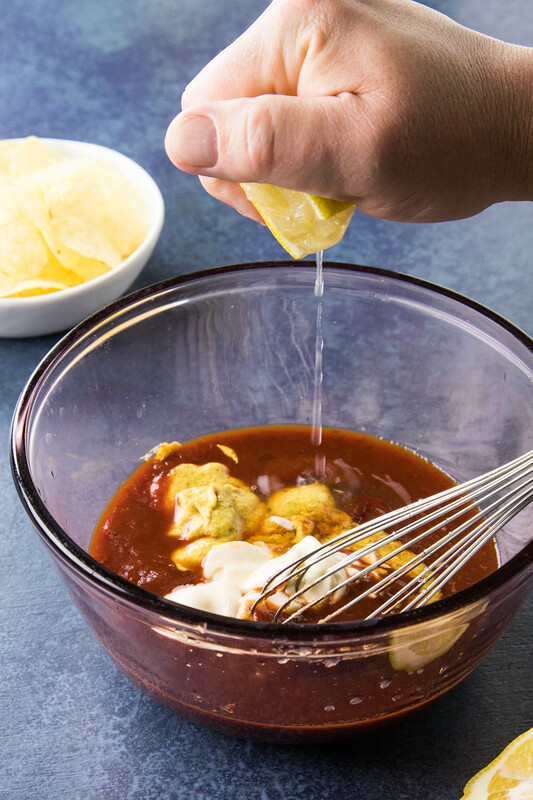 We’re talking Chipotle Honey Mustard Dip. 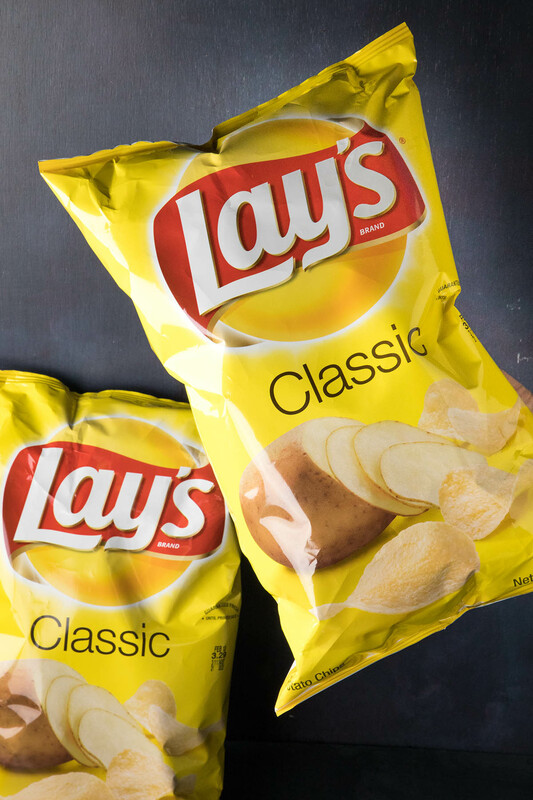 What makes it extra special is LAY’S® Classic Potato Chips. Check these out. I love these chips. They’re crunchy in all the right ways and the dip sticks right to them. Yep. That good! I brought some to a recent family gathering and watched it all disappear. Talk about a popular dip! The thing about this dip is, regardless of how DANG TASTY it is, it is even MORE DANG EASY to make. No joke! All you need is a bit of whisking power and you are done! Seriously! Check out the ingredients here. See? A little bit goes a LONG way when it comes to premium ingredients. 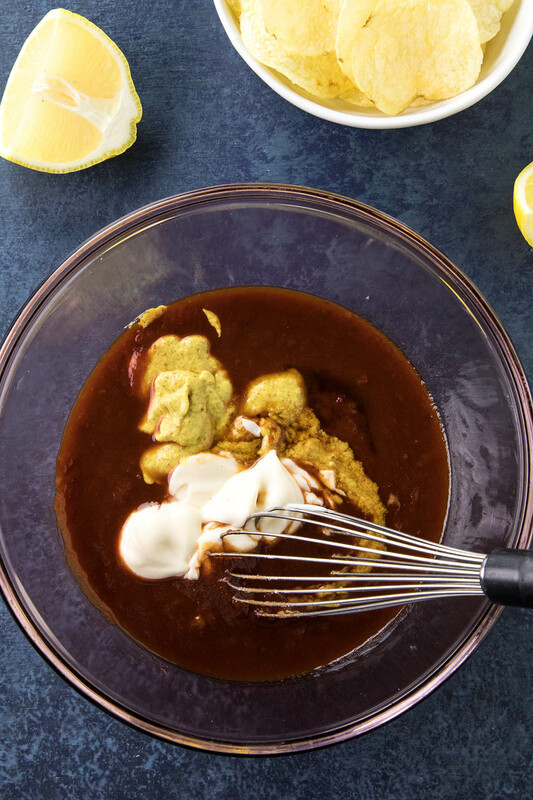 We’re including some chipotle sauce here (which is one of my favorite ingredients for dips), a bit of honey, spicy brown mustard (the only way to go), a tad bit of mayonnaise, tart lemon juice, and a few dashes of salt and pepper to bring it all together. Did I mention there is no cooking involved here? Say what? As I said, EASY! Just add everything to a bowl, like so. Squeeze in the lemon juice, my friends. Don’t be shy. 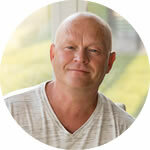 Lemon juice activates all those wonderful flavors and really wakes them up. Easy! 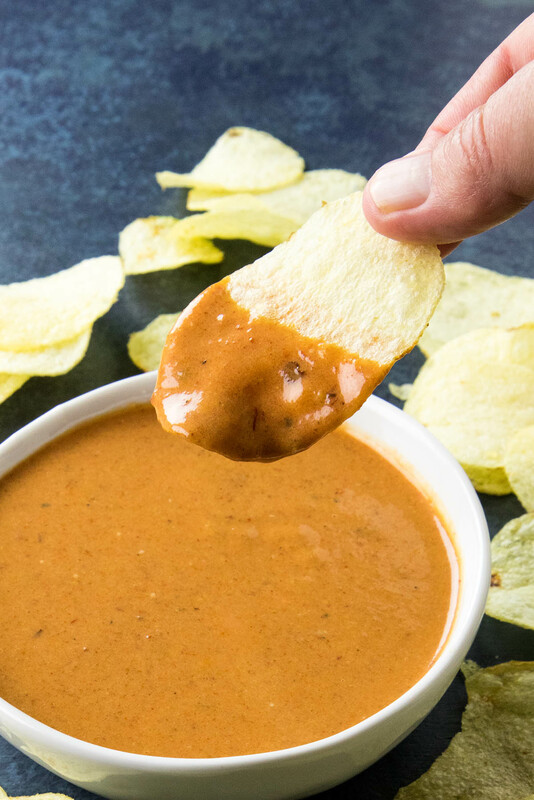 Get your newly formed amazing dip to the consistency you are looking for, which is a nice and smooth dip that will cling to every single chip. Pour it into a bowl. Watch it disappear. The dip is quite tangy from the combination of chipotle and lemon juice, sweet from the honey, with just the right amount of smokiness that I deeply, deeply love. YUM. Tangy. Smoky. Tasty. AWESOME. 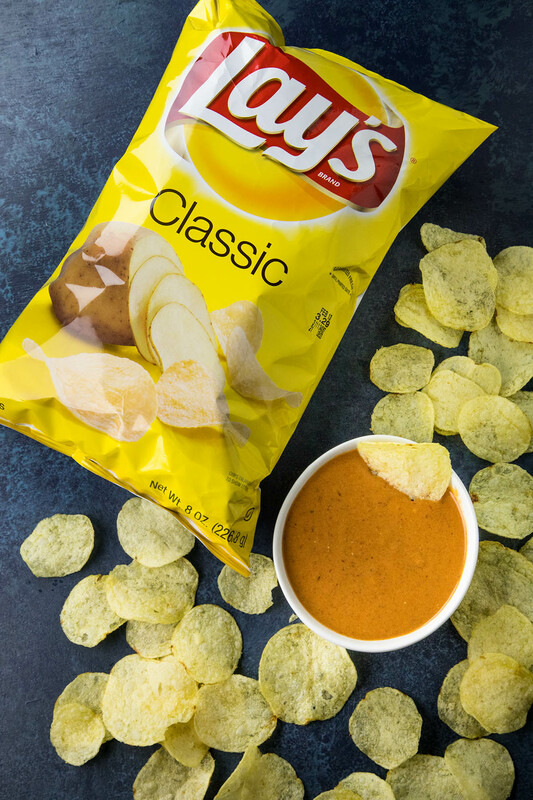 Grab yourself some LAY’S® Classic Potato Chips and get dipping. And don’t forget about the football game. May the best team win! 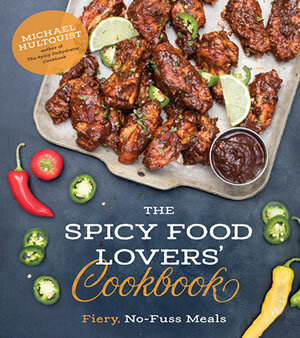 Looking for more recipes to serve at your watch party? Check out the Frito-Lay Pinterest page! 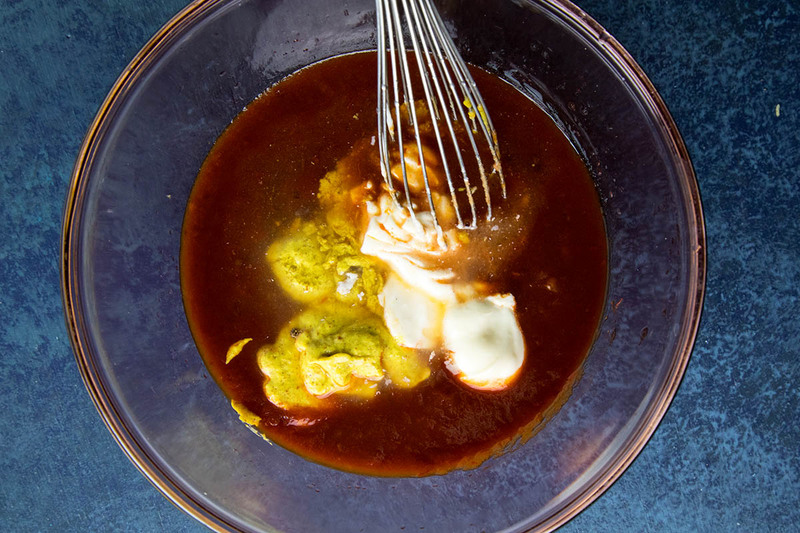 Whisk all of the ingredients together in a large bowl. 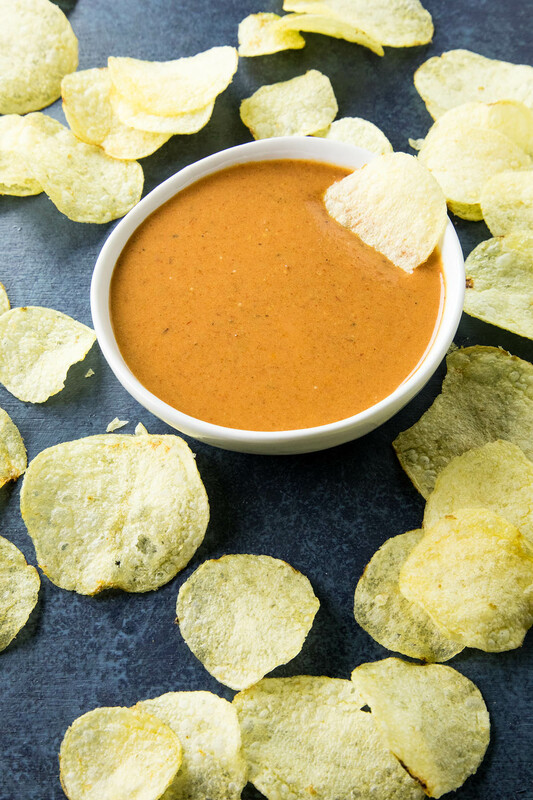 Pour into a serving dish and serve with LAY’S® Classic Potato Chips! Serves a party! Makes about 2 cups. 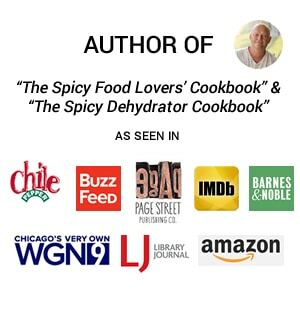 What kind of chipotle sauce do you use? I’m not sure what it is. 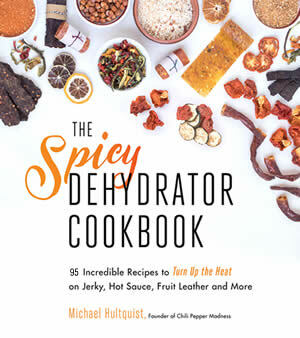 I’ve seen the cans of chipotle peppers in adobo sauce. But it doesn’t look like that’s what you used judging from your photos. Sounds great I’m ready to get the stuff to make it. REPLY: Shanna, yes, I use the chipotle adobo sauce. It works great. — Mike from Chili Pepper Madness.